Below is a letter from Jazna Stannard, Purdue ’12, who is taking the core value of Service to heart and seeking help from other chapters. As she states below, “the effort is simple and the reward is great.” You can contact her at jstanna@purdue.edu. AKPsi Announces Our Newest Alumni Chapter! Congratulations to the Baltimore Metro Alumni Chapter for being the latest alumni chapter to install in the fraternity on December 15, 2012. The BMAC joins the Capital Area Alumni (DC), Queen City Alumni (Charlotte), Triangle Alumni (Raleigh) and Hampton Roads (VA) as the fifth active alumni chapter in the Mideast Region. The BMAC will be able to support our chapters at John Hopkins (Rho Psi), Towson (Omega Kappa), Delaware (Omega Alpha) and Maryland (Omega Theta) with professional speakers and an alumni base to garner support. News of congratulations can be sent to Chapter President Kinya Stewart at president@akpsibaltimoremetro.org. The Fraternity Board of Directors is composed of nine alumni members elected by the delegates from all chapters for terms of three years. The board then elects its officers who are the chairman, vice chairman, treasurer and secretary. The responsibility of the board of directors is to set policies and procedures that will guide the fraternity into the future. It acts as the supreme governing body of the fraternity between meetings of the Chapter Congress. Three member of the board – Ken Hastey, Chuck Steffens and Dan Stubblefield– have terms that expire in August 2013. The Chapter Congress, in accordance with the Constitution and Statutory Code, shall elect brothers to these three vacancies in accordance with the policies of the board of directors. The election shall be held in April by email ballot sent to the president of each chapter. In writing by a member of the board of directors. The nominees shall verify their acceptance of the nomination in writing prior to the vote. The CEO shall send such biographical information regarding the nominees to the voting members of the Chapter Congress as the board of directors may direct. Never have been removed from an office of the fraternity for cause. Should you wish to nominate someone in accordance with the outlined procedures, as stated above, please have all nominations to the Heritage Center no later than January 15. Nominations will be considered closed as of the close of business, Eastern Standard Time, on January 15. For questions about the board of directors’ nomination and/or election process please contact CEO Gary Epperson. Notice is hereby given that the Fifty Seventh (57) Meeting of the Chapter Congress of Alpha Kappa Psi Fraternity will be called to order on Thursday, August 8, 2013. The Chapter Congress meeting will be held at the Sheraton New Orleans. At this meeting of the Chapter Congress, amendments to the Constitution and Statutory Code will be considered and voted upon by the delegates present. In order for an amendment to be considered, it must be submitted to a standing or appointed committee no later than March 1. Please forward all proposed legislation to the fraternity staff at the Heritage Center. The Committees will deliberate on all items submitted and make a report to the Chapter Congress on Thursday, August 8. In addition, there will be an election for the fraternity president and executive vice president at the Chapter Congress Meeting. An individual may be nominated for office at a regional meeting during PBLI or at the Chapter Congress Meeting. Candidates nominated at a regional meeting must submit a biography including an outline of fraternal and professional accomplishments and experience to the Chief Executive Officer by March 15. A member may be a candidate for only one (1) elected office at each Convention. The Alpha Kappa Psi Foundation has officially named 408 students to its 2012-13 All-AKPsi Academic Team. The team honors students who maintain excellence in academic standing while making positive contributions to their campus and community.  Alpha Kappa Psi alumna Cheryl A. Bachelder, CEO of AFC Enterprises, Inc.—the franchisor of Popeyes® Louisiana Kitchen restaurants—will receive AKPsi’s Career Achievement Award when the fraternity meets at its New Orleans Convention in August.